To target the right message, offer, product to the right person, hotels must rely on technology and web analytics to extract the winning strategies and paths to booking. The rise of the mobile device and the exponential offers, deals and contents on hotels has lead to an explosion of the global consumer booking path and digital moments. Hotels get the power back ! Your website visitors profiles, behaviors and conversion funnels are high value data for tourism industry intermediaries. Monetize your data to sustain you campaigns! Monthly subscription depending on website traffic and other selected services Options (ex: access to an email retargeting partner solution). 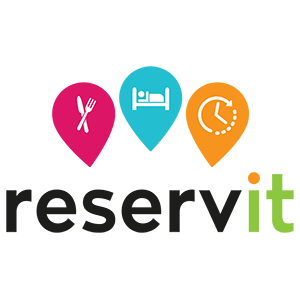 The first voluntary chain of 2300 independent hotels-restaurants in Europe. Network of independent French 2, 3 and 4 star hotels.